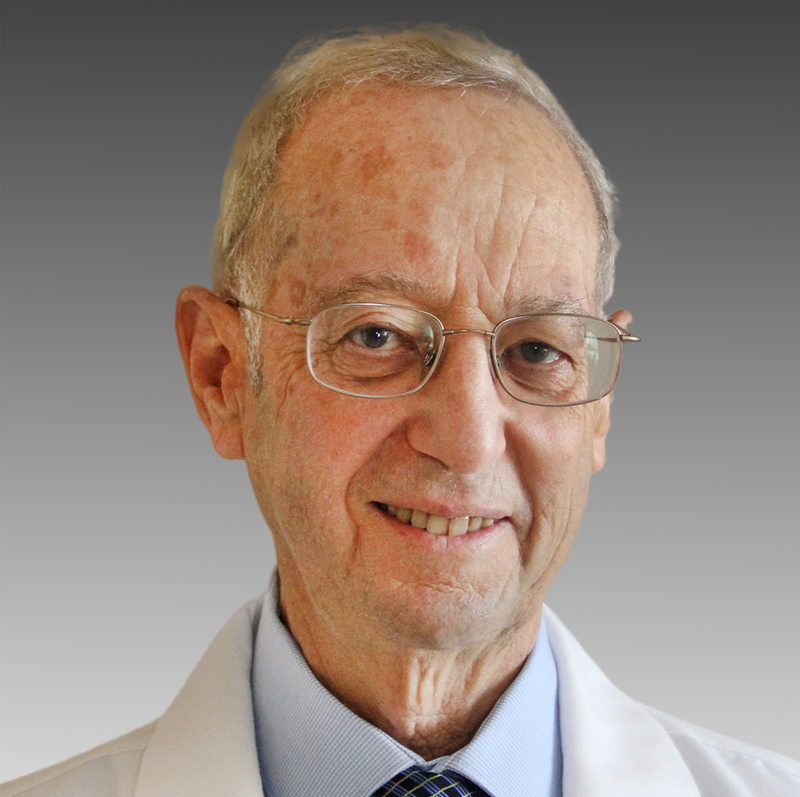 Dr. Robert S. Zeiger previously was chief of the Department of Allergy at the Kaiser Permanente San Diego Medical Center for more than 20 years. Now he is senior adjunct investigator with the Division of Epidemiologic Research of the Department of Research & Evaluation. His research interests include prevention of asthma and allergic disorders, clinical asthma trials of comparative treatments, cost analysis of asthma and allergic disorders, and administrative database outcome research. As the director of allergy research for the San Diego Medical Center, Dr. Zeiger has led federally funded government contracts and nongovernmental multicenter studies. He is the principal investigator of a subcontract in the Vitamin D Asthma Reduction Trial, which is studying pregnant women with a family history of allergy. He also holds an appointment as a clinical professor of Pediatrics at the University of California, San Diego.